OnePlus made the OnePlus 6 official this morning, with availability starting May 22 for the starting price of $529. 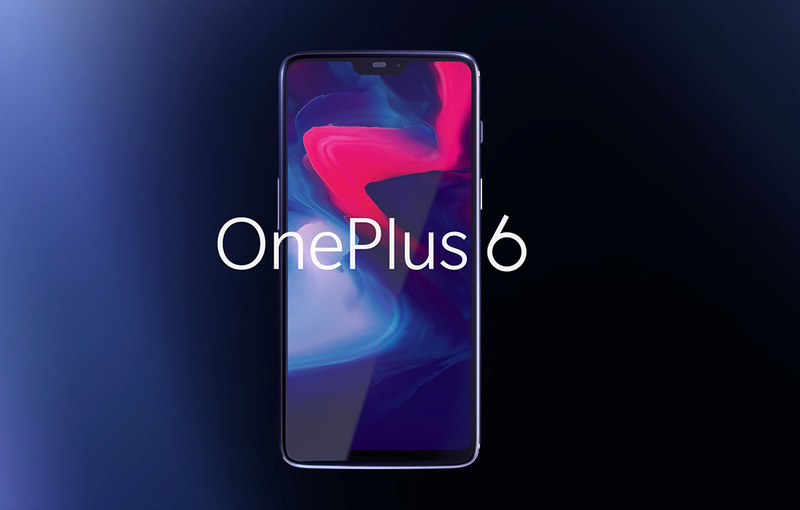 For specifications, OnePlus’ latest flagship features a 6.28-inch display (19:9) complete with top notch, Qualcomm-made Snapdragon 845 processor, up to 8GB RAM (there are three configurations in total), up to 256GB storage, dual rear-facing cameras (16MP + 20MP) with OIS and Portrait Mode, 3300mAh battery, Fast Charging, USB-C, rear-facing fingerprint reader, water resistance, and OxygenOS 5.1 based on Android 8.1. OnePlus 6 comes equipped with OxygenOS’s gesture based navigation controls, which were introduced earlier this year. If you’re ready to ditch on-screen buttons, now you can. For the hardware, OnePlus went with a glass back design, Corning’s Gorilla Glass 5 to be exact. According to OnePlus, the OnePlus 6 should be just as resilient as its past devices that didn’t have glass backs. OnePlus is also equipping the OnePlus 6 with Face Unlock, capable of unlocking your device in as little as 0.4 seconds. During its press event, OnePlus stressed device updates, highlighting access to the latest Android P beta from Google. Should you be getting a OnePlus 6, you can gain access to the Android P beta right here. OnePlus 6 starts at $529 for the 6GB RAM + 64GB storage model. The 8GB RAM + 128GB storage option costs $579, while the 8GB RAM + 256GB storage model will coat you $629. Both Midnight Black and Mirror Black colors will be available starting May 22, but OnePlus’ new Silk White option won’t launch until June 5. What do you think about the OnePlus 6?